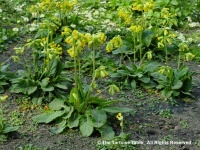 High in saponins and although not highly toxic it's not one to be recommended. 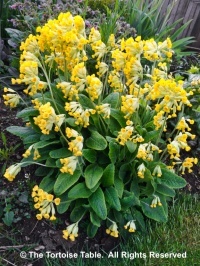 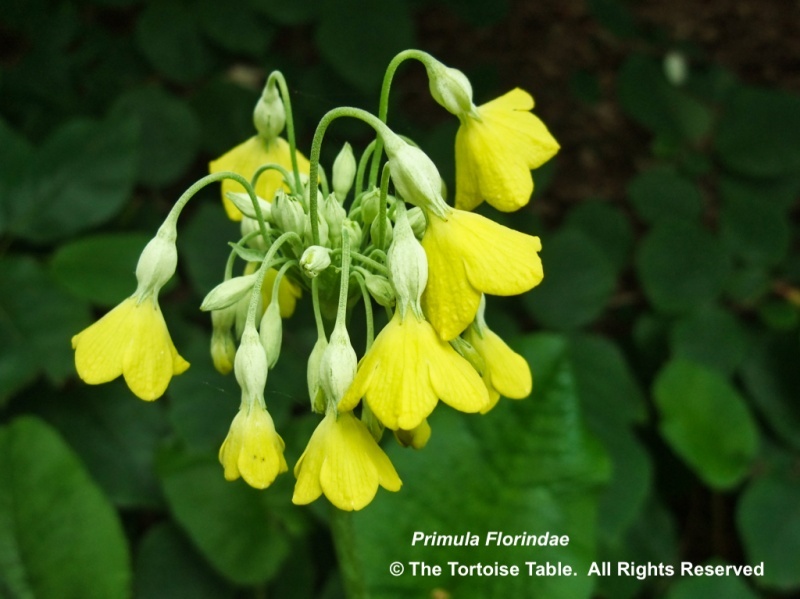 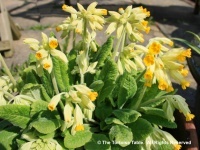 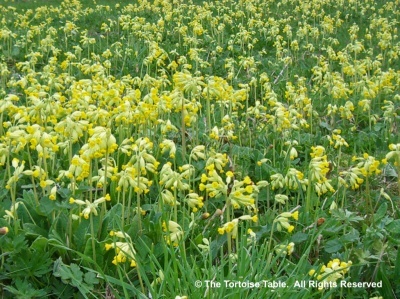 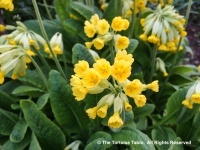 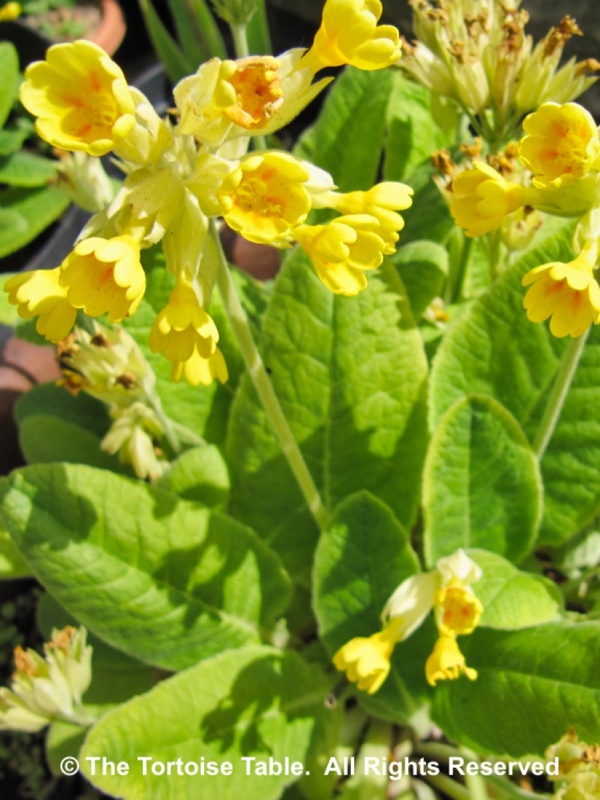 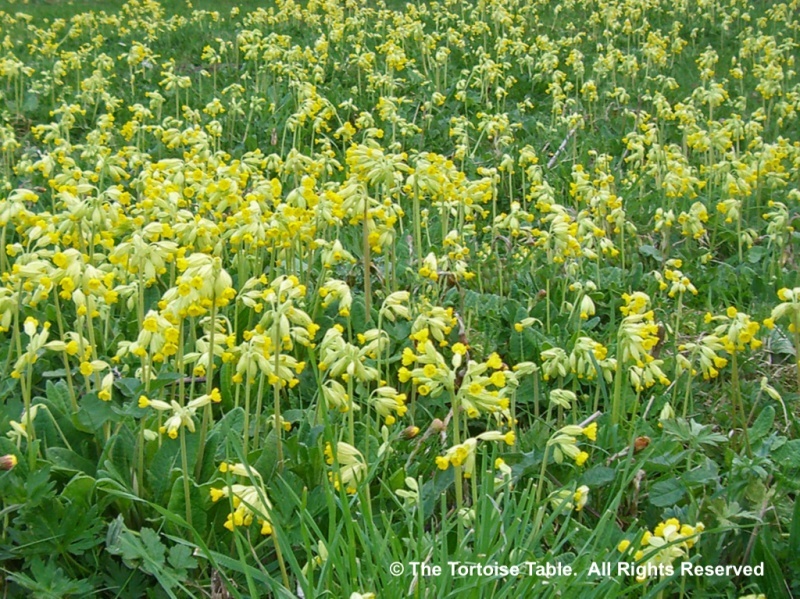 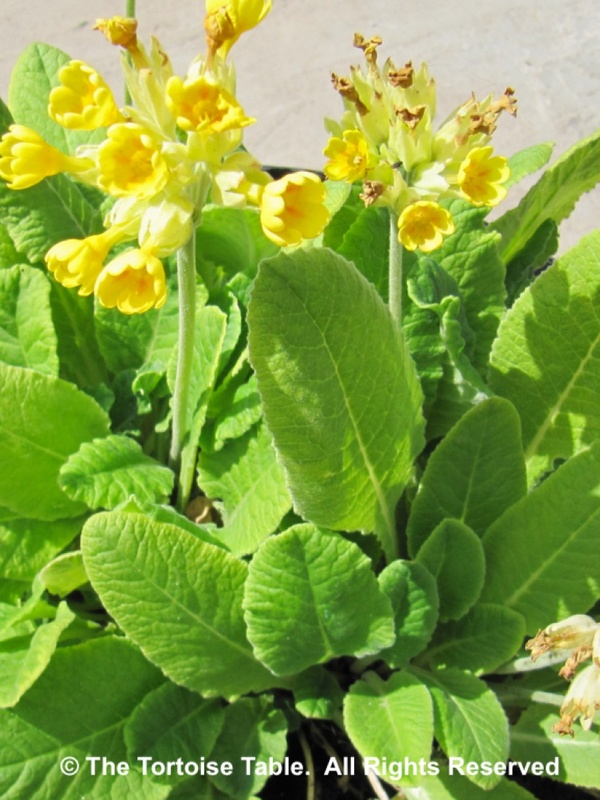 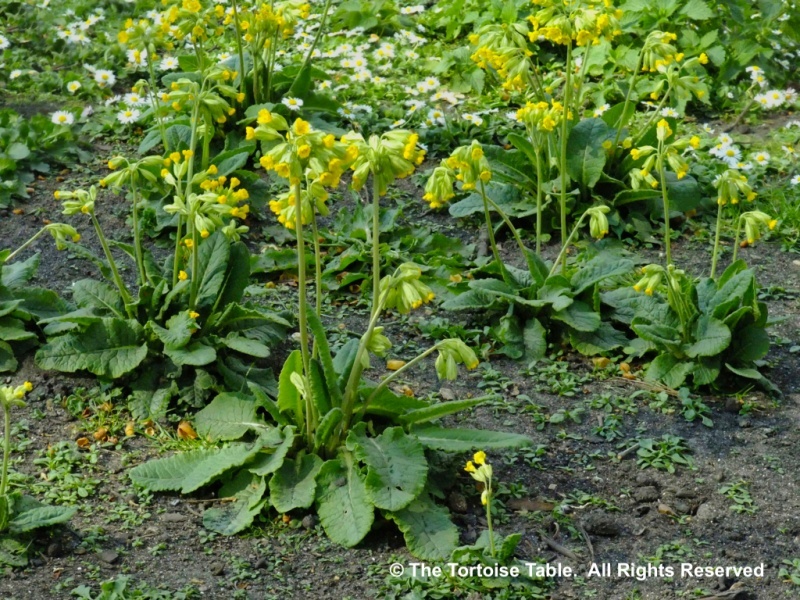 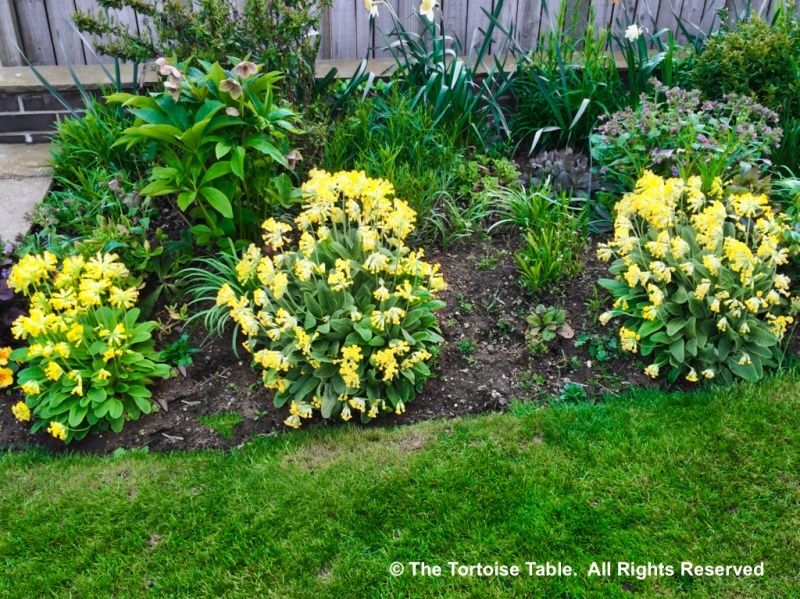 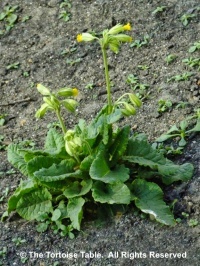 Although a wild flower Cowslips are now grown as cultivated plants for the garden. 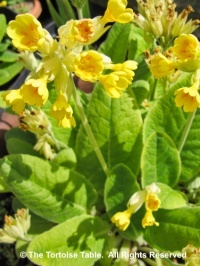 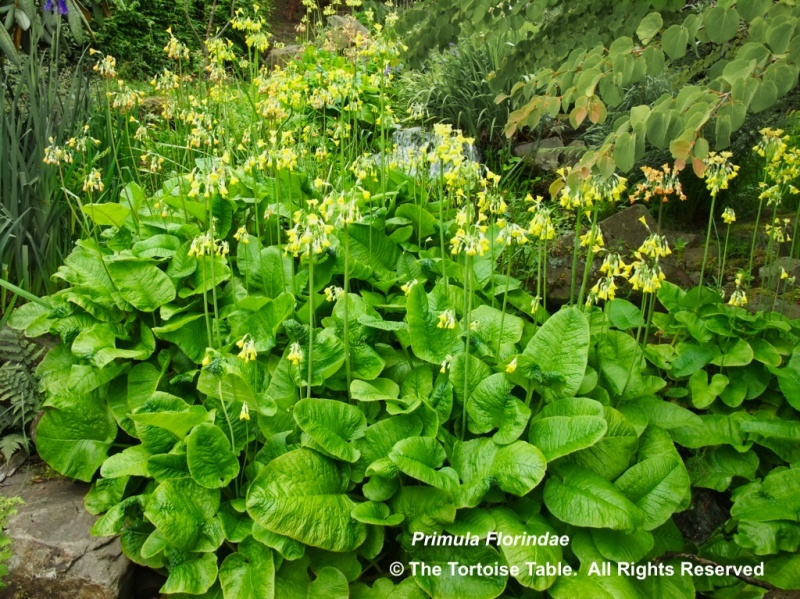 See Primula. 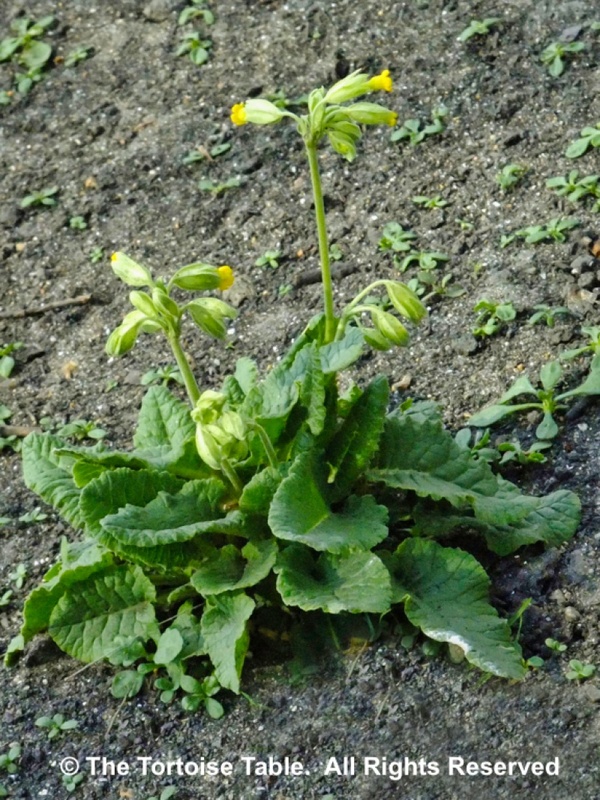 See Auricula. 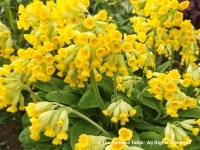 See Primrose.